L’Oréal has devoted itself to beauty for over 105 years. With its unique portfolio of 28 international, diverse and complementary brands, the Group generated sales amounting to 23 billion euros in 2013 and has outperformed the market. 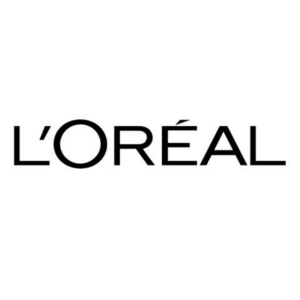 As the world’s leading beauty company, L’Oréal is present across all distribution networks: mass market, department stores, pharmacies and drugstores, hair styling salons, travel retail and branded retail. The DNA of L’Oréal is Innovation and research, operations and business entities all contribute towards constant innovation with one core objective: Consumer satisfaction through quality. Our goal is to attract one billion new consumers in the years to come. L’Oréal’s new sustainability commitment for 2020 “Sharing beauty with all” sets out ambitious sustainable development objectives across the Group’s value chain. L’Oréal is also an increasingly employer of choice worldwide, and offers the opportunity of thrilling and diverse careers. It’s more than 75.500 employees are exposed to a fast moving, challenging and ever growing environment which is known as cutting edge and a school of excellence.